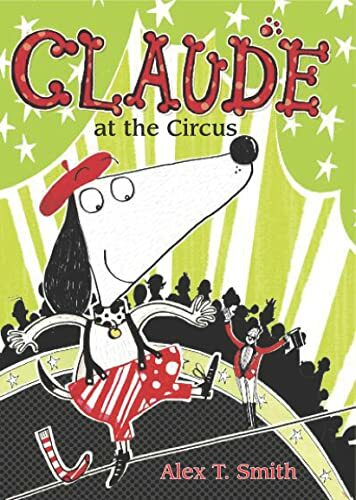 Claude and Sir BobblysockÃ·s adventures continue in the second title in this adorable series. When Mr. and Mrs. Shinyshoes leave for the day, our two heroes take a walk in the park. They get caught up among a group of joggers, have an ice cream, and take a nap in the flowerbed. But when a woman calls for help, they find themselves rescuing a runaway baby buggy with the baby still inside! After their daring success, they are invited by The Amazing Alan to come see his circus. 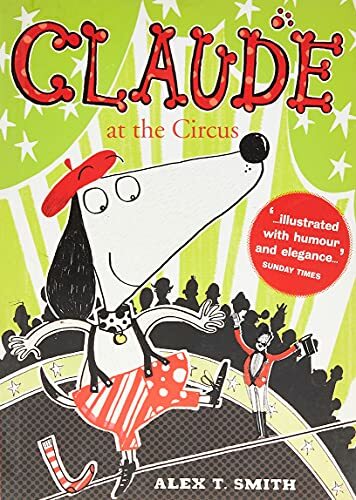 When the performers struggle with their acts, Claude and Sir Bobblysock must save the show.After briefly considering careers in space travel, cookery and being a rabbit, Alex T. Smith finally decided to become an illustrator. He graduated from Coventry University with a degree in Illustration and won second place in the Macmillan Prize for Children's Illustration. "Fans of Amelia Bedelia will find this sort of thing hilarious... The climax has everything a child could want in a book." 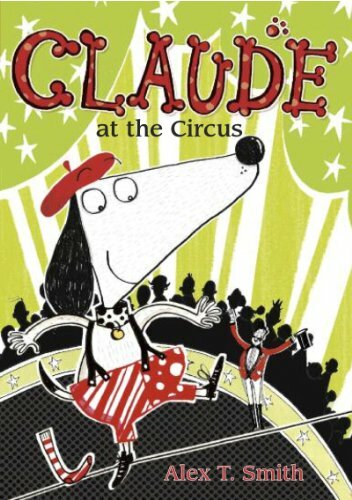 Come one, come all for this extraordinary fiction debut for both Alex T Smith and his unforgettable hero, Claude.